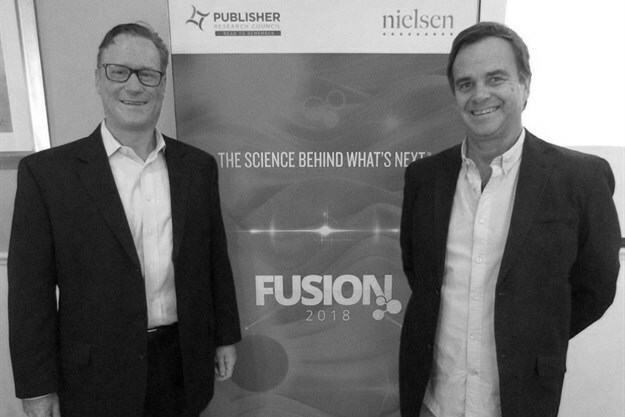 The Publisher Research Council and Nielsen launched a 'fused' survey, called Fusion - said to change the face of research in South Africa - in Johannesburg and Cape Town this week. “Long established market research methodologies are being challenged by the way the consumer environment is changing. The usefulness of so-called single source solutions, while long acknowledged as the 'gold standard' is being challenged,” according to guest speaker Jonathon Wells, senior VP at Nielsen Watch in the US. Alternative approaches are needed to adapt to changing consumer behaviour, referred to as fragmentation, meaning consumers have more choice. The PAMS/CPS product is a great example of those alternatives in action. The product relies on Fusion, a modelling solution that addresses this fragmentation head on, by combining multiple datasets into something much more powerful. The world is not the same as it was 50 years ago when AMPS was the ‘gold standard’, there’s a new global ‘gold-standard’ relevant to a far more complex and diverse media landscape. Even since the future-proofing audience research exercise, fusion has become a more successful technique and I wholeheartedly stand by the Nielsen and PRC approach to implementing the model we presented to the SAARF board five years ago. Brands have been seamlessly integrated into PAMS in media planning software, and appear with the cross-tab selection fields as 'Brands – Ever' and 'Brands – LMH'. “It’s business as usual,” says Langschmidt. “It’s fully integrated and the brands appear exactly as they did in the single-source AMPS." 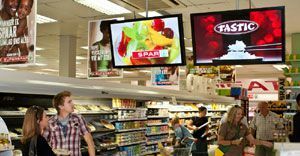 FMCG brands can now be profiled for the first time on SEMs. Looking at the top-line fused data; there are 5,694 brands in CPS and of these 3,138 in 210 categories are included in fusion. However, many brands sell in multiple categories and after these are removed, there are 1,816 brands in the true sense of the word of customers having a relationship with the brand. Incredibly, a single household buys 136 brands per annum, that’s 2,38% or 1 in every 42 brands on the shelves. Purchase incidence and sales profiles of all 210 categories across the SEM SuperGroup’s were discussed in the presentation. For example, the number of brands bought by households (HH) varies considerably from 116 in SuperGroup 1 to 168 in SuperGroup 5. “The launch can be best described as Fusion 101 in South Africa, however, in future we need to look at six monthly or quarterly fusions,” says Langschmidt. “The real power of CPS would lie in CPS subscribers fusing the complete CPS category and brand data including price, purchase cycles, pack sizes, where the brands were bought and much more, with PAMS and other media studies. 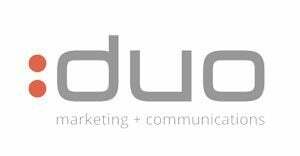 Here both the client and the agency would have the complete fused dataset, which will take media planning and advertising ROI to a new level. The fused dataset, known as Pams Brands 2018 was released by all software bureaus at midday on Friday, 28 September. The Pams Brands 2018 Fusion Technical Overview can be found on the PRC website.